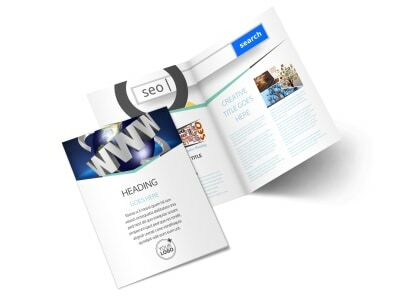 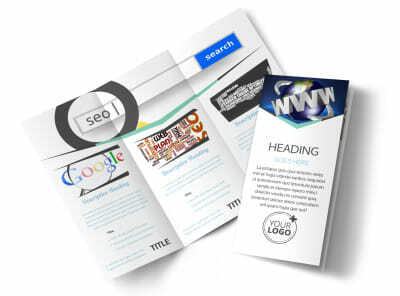 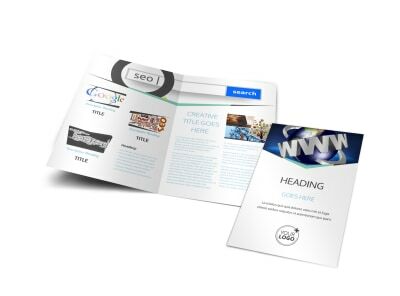 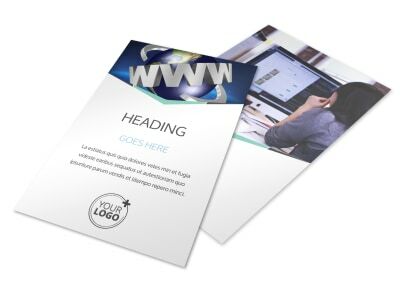 Customize our Cutting Edge Website Design Business Card Template and more! 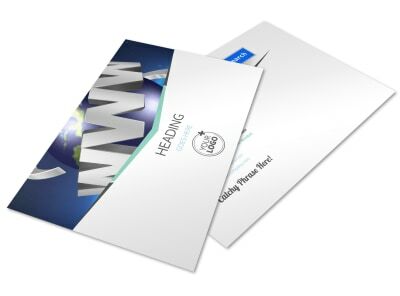 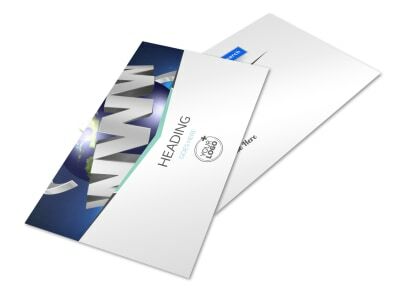 Put a memorable slant on networking with cutting edge website design business cards that provide your contact details all in one handy spot. 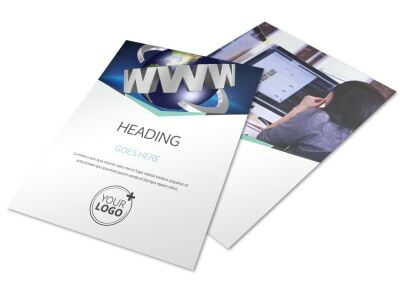 Select a layout from the professionally designed options available, then choose a color scheme to make your design memorable. 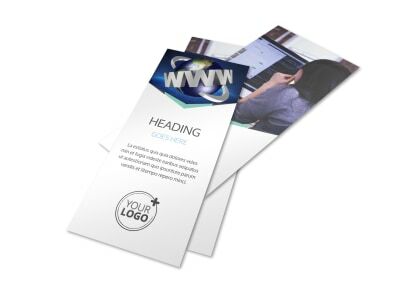 Add your logo and custom text providing your phone, address, and email, so clients can easily reach out. 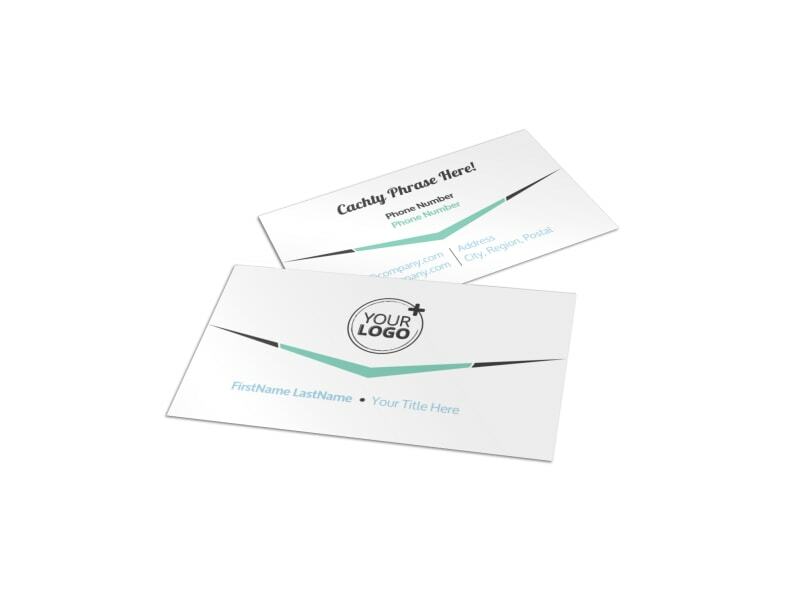 Start your business card design today!